Blue Ridge Park is located in a popular mixed industrial, retail and leisure location within close proximity to Junction 32 of the M62. 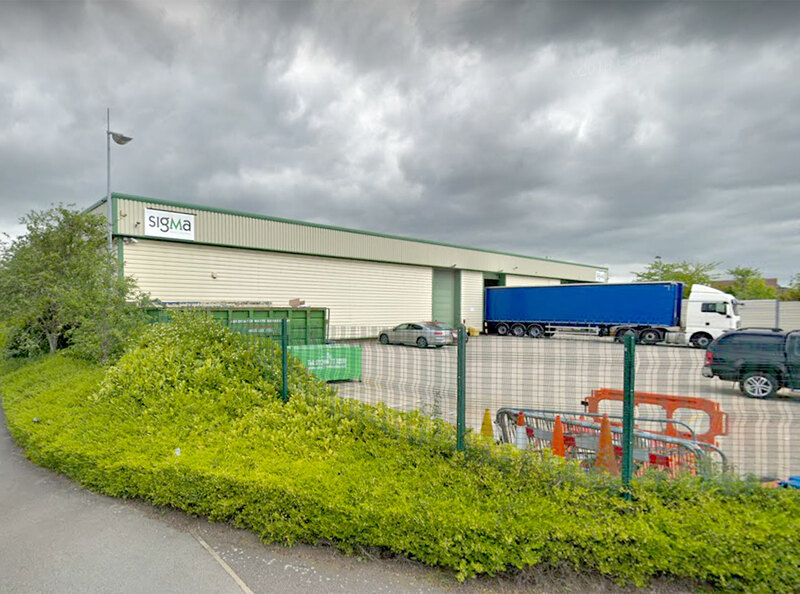 The property is located in a popular mixed industrial, retail and leisure location within close proximity to Junction 32 of the M62. Unit 9B has main road visibility and is situated at the A639 Colorado Way, which leads directly to J32. See more images of Unit 9B, Blue Ridge Park..